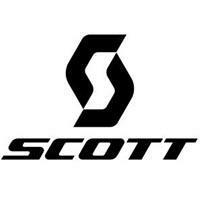 The SCOTT Ridance LF glove is built for the rider looking for protection. The one piece dimple mesh chassi offers durability and breathability and the slip on styling with elastic cuff offers a secure fit. 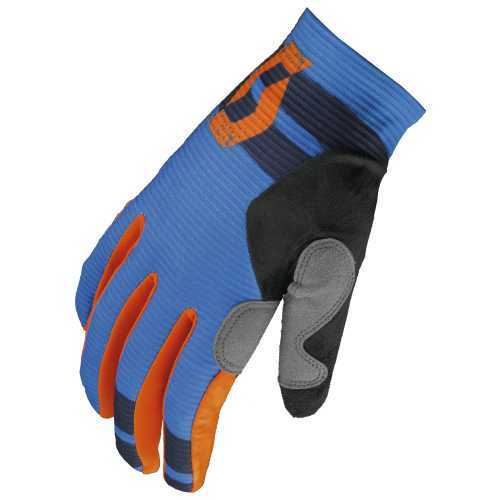 The 3D contured fingers provide a precise fit and dexterity that every rider needs.